I love checking out and collecting movie posters! 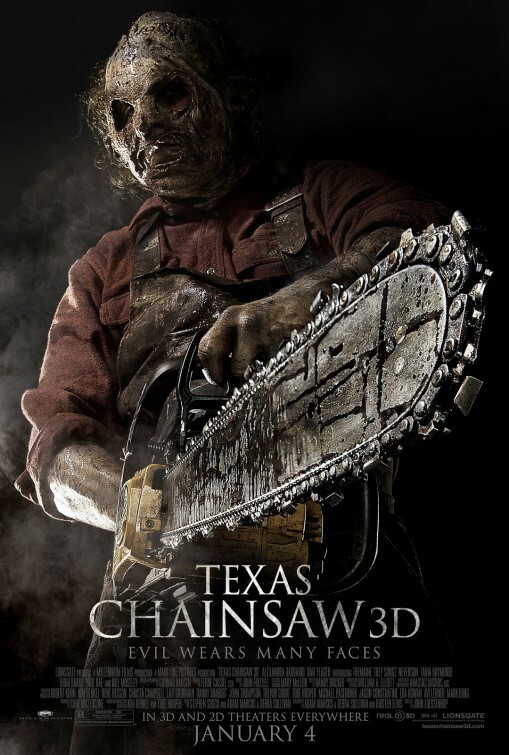 With teases of what to expect from the featured film, posters are one of my favorite parts of the whole cinematic experience. 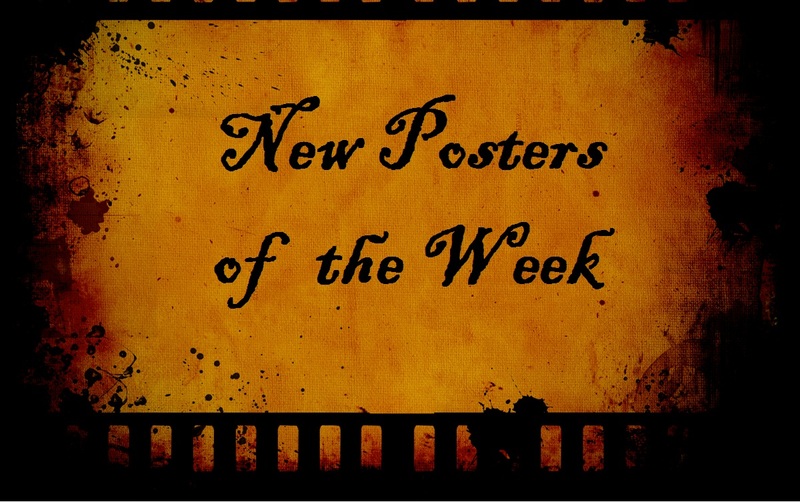 If you love movie posters like I do, then you are likely to enjoy the latest ones of the week! 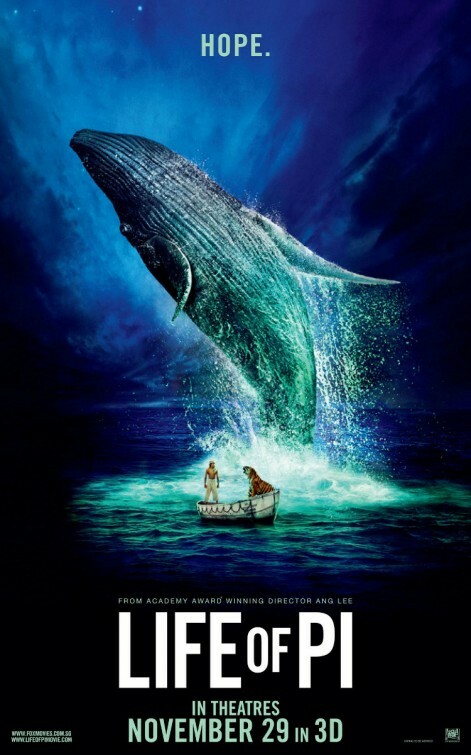 Today we have tons of new posters including a new poster for Oz the Great and Powerful, The Life of Pi and The Wolverine. 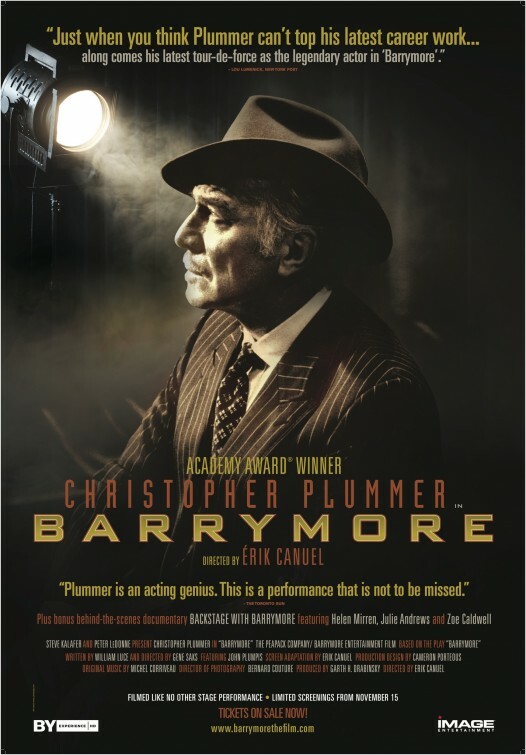 Take a look: (To view the fullscreen slideshow, click on any one of the posters below and scroll through with the arrow keys. Well, what do you think? Which ones are your favorites in this spotlight? 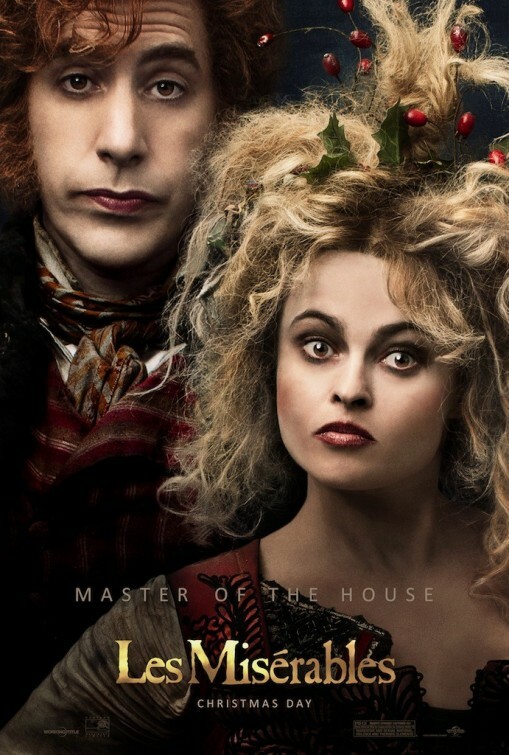 I personally like the posters for The Wolverine, Oz: The Great and Powerful, and Stoker. 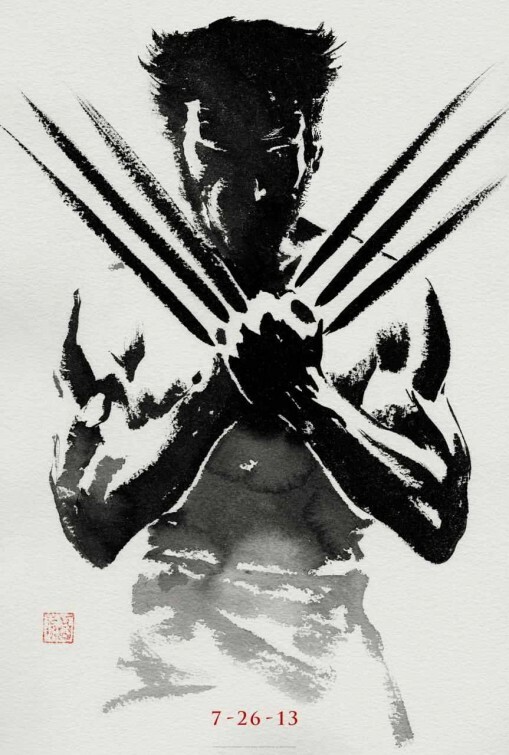 I love that Wolverine poster. Gorgeous! On the other hand, each and every ad/poster/picture/whatever of the Oz movie reminds me of how terrible it is destined to be. WEEEEE! 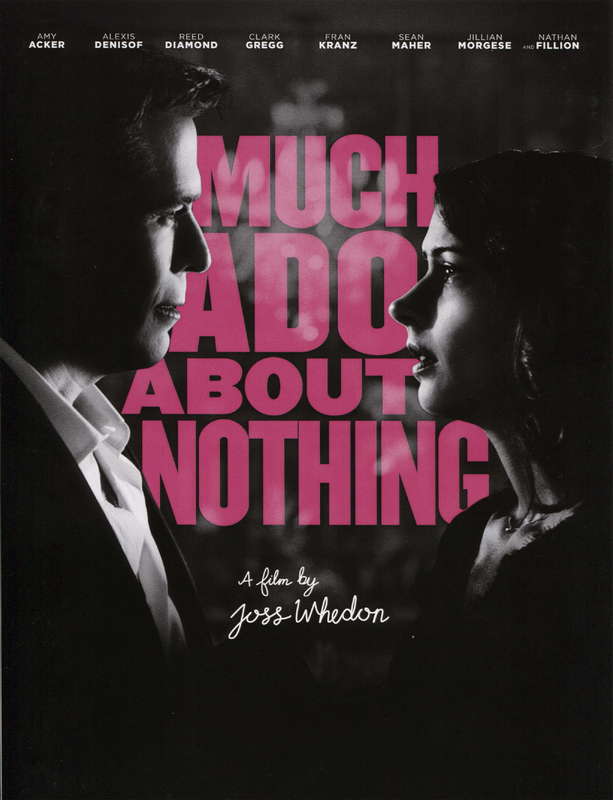 Excited to see a poster for Much Ado!!! 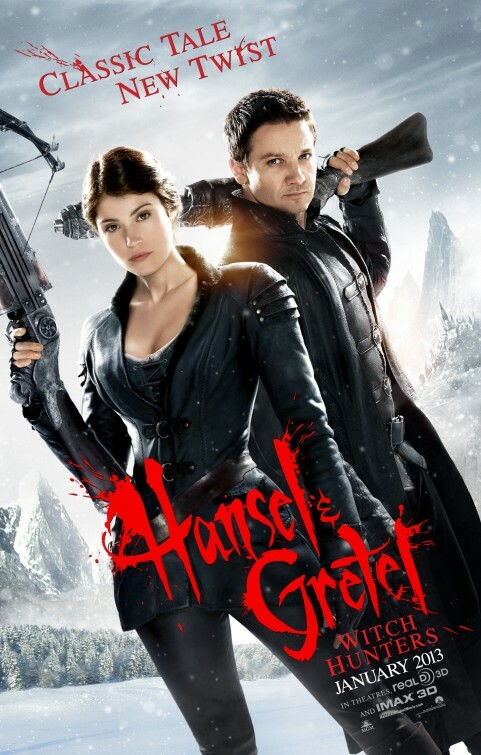 Hansel and Gretel: Witch Hunters? I don’t know what to make of that. 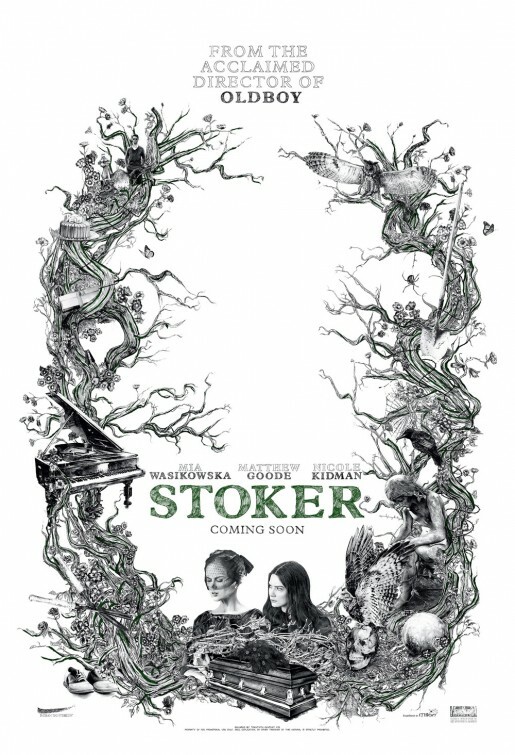 The poster for Stoker looks quite interesting, even though the mention of Oldboy seems disconnected with the style of the poster. 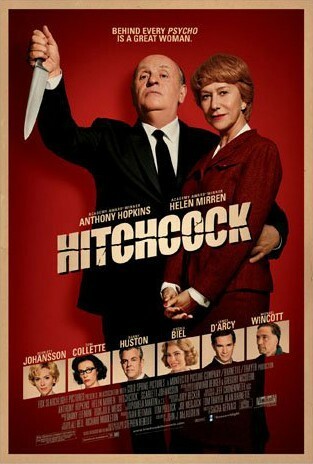 I’ve heard about Hitchcock, but this poster is the first of me actually seeing something from it and boy do they look great. 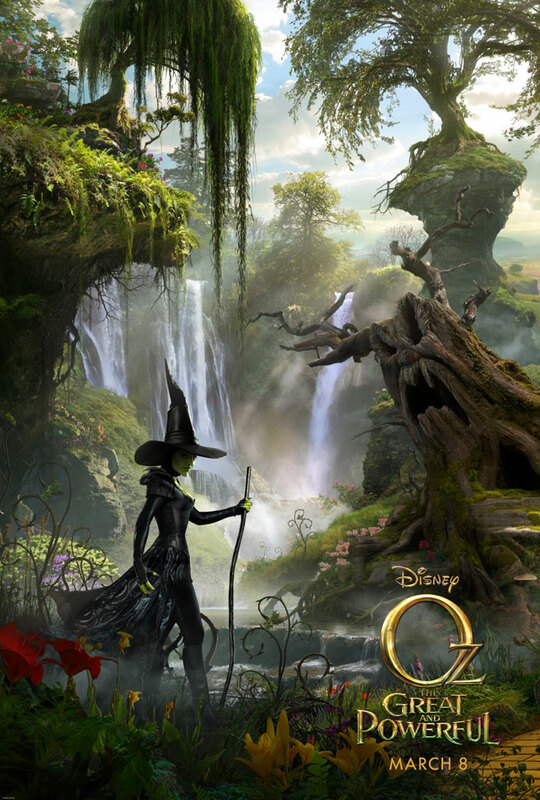 And finally, that scenery in the Oz poster looks absolutely gorgeous, I’m so looking forward to that movie. Hey Bubbawheat! 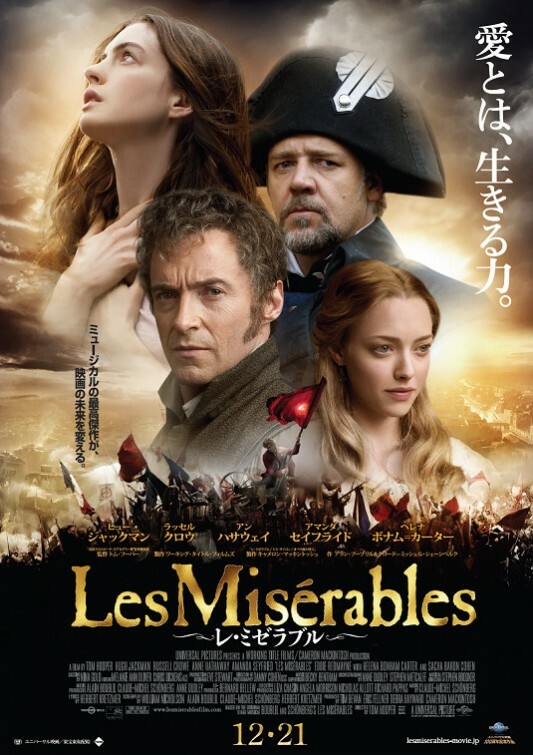 I always am curious about which posters will grab your attention each week. 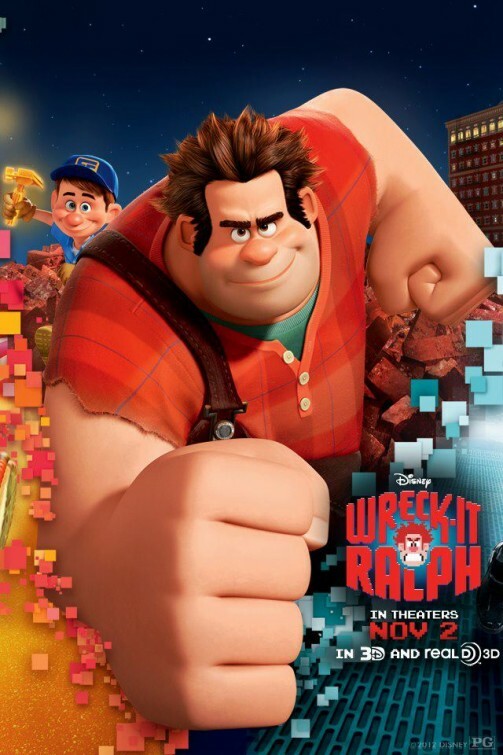 I think all three look pretty sweet, and the trailer looks pretty fantastic. 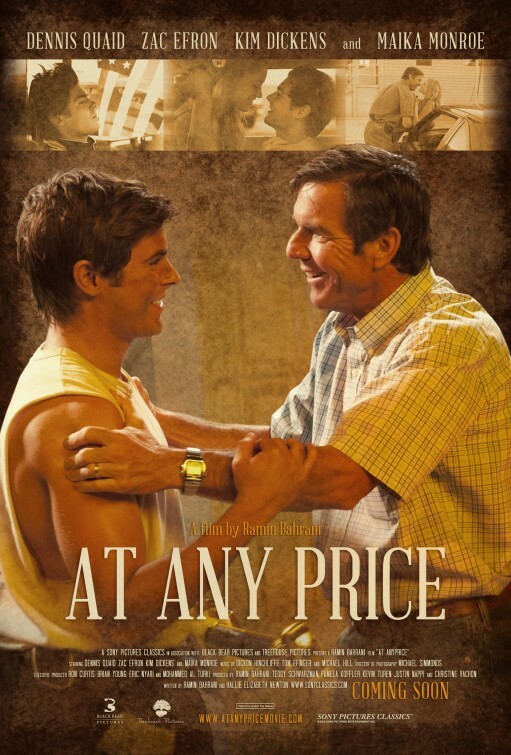 Not my typical movie, but I think I’ll have to check it out. 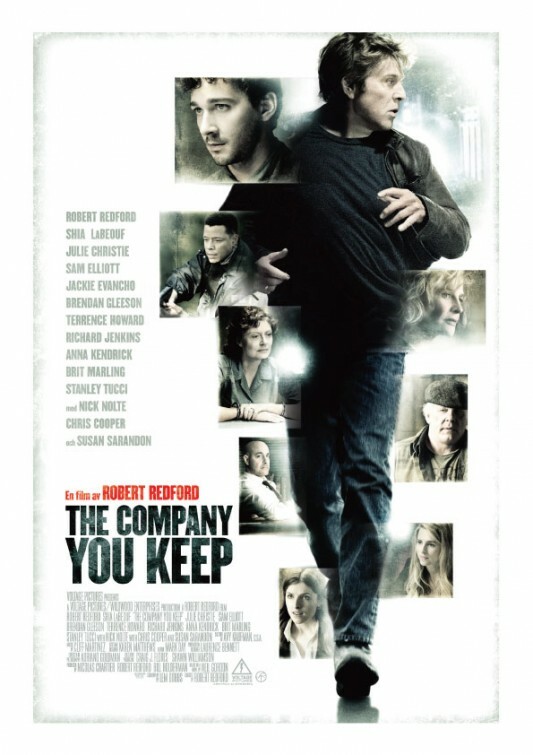 yeah, Helen Mirren’s performance and Scarlett Johansson’s involvement are my biggest reasons for watching so far. haha. I hadn’t thought about it like that, but that’s funny Andy!